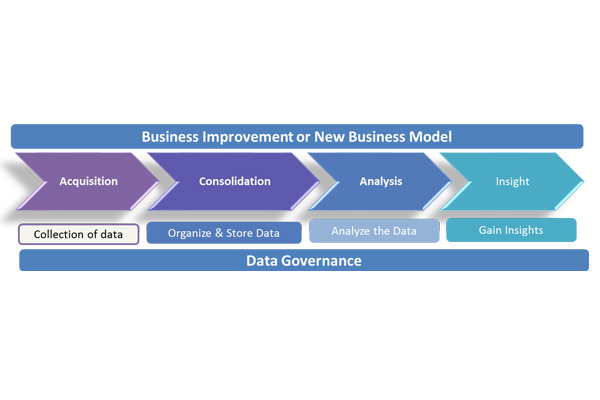 Modern day Enterprise and Business are generating mountains of data at various levels of their business value chain. At various touch-points with their customers, suppliers, business associates, regulators, governmental agencies and many other stakeholders in their echo system. These data sit on their servers, on client machines, POS, Scanning and reading machines in various files in numerous forms and formats. These data are mere signals, symbols, stimuli, combination of characters, words etc. unless they are given a perspective. A data, when put in a context can transform themselves to a tool that can take an enterprise business to heights that were not navigated before. We have mountains of data in this company but we can’t access it. We at DIGITAP handhold our esteemed partners on their journey to transform their business on the back of wisdom acquired, nurtured and leveraged by harnessing the immense capabilities of their very own data. We have what it takes to make a business more intelligent and insightful. 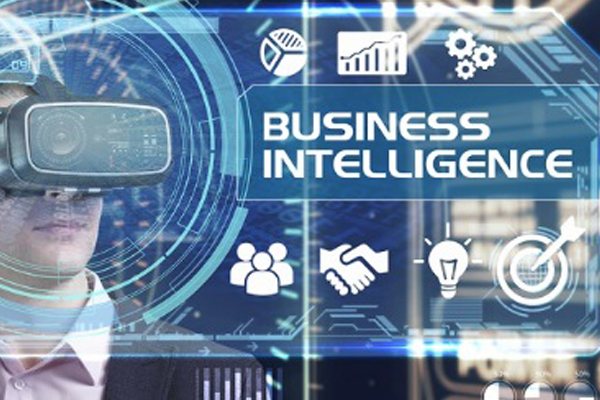 We with the help of concept and methodologies of BI (Business Intelligence) leverage the immense capabilities of business data to provide tonic to the brain of business managers. This makes their ability to think, analyse and decide more impactfully which enhances the stakeholders’ values. 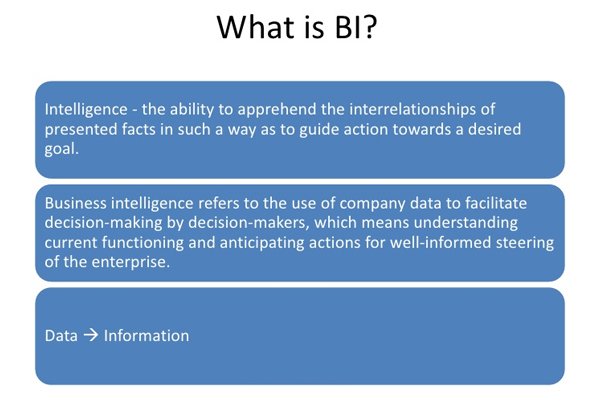 Our BI Services keep the business one step ahead of their completion by utilizing the inherent wisdom hidden in the data. We cater to the need of various categories of business like Banking and Financial Services, Insurance, Retails (Offline and Online both), Healthcare, Manufacturing, Logistics and Transportation Systems etc. We believe in the motto of business transformations with the help of technologies, with the aid of knowledge and we want to inject the culture of Informed-decision-making into our partners’ business echo system.